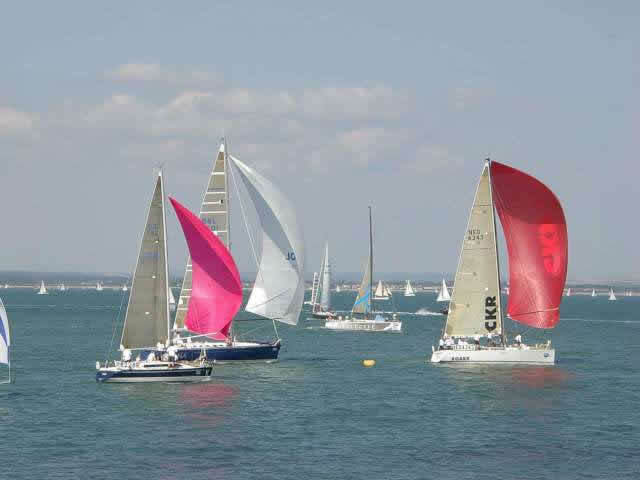 24th May 6 days - A cross-channel sail to France/Belgium. 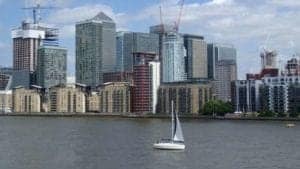 Starting overnight in central London and Thames cruise. Friday 31st May 2019 (2 Day) - Spring special! 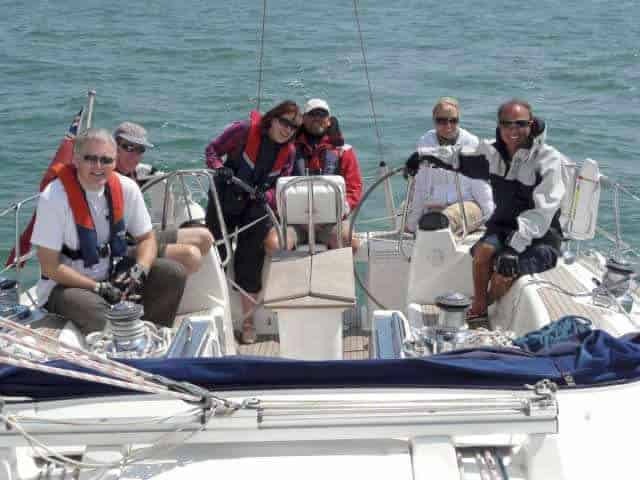 Meet new like minded people and share a gentle coastal sailing cruise. For individuals, couples and smaller groups. 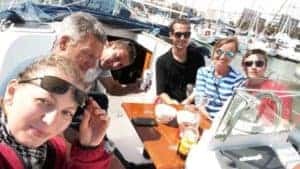 Friday 7th June 2019 (3 Day) - Suffolk coastal cruising special! 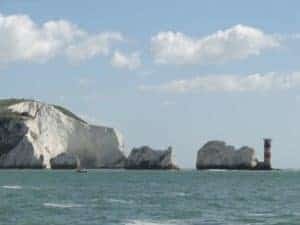 Meet new, like minded people and share an extended weekend coastal cruise. For individuals, couples and smaller groups. 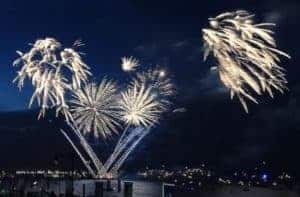 A 7 Day Bastille Day Cruise. Party time!!! 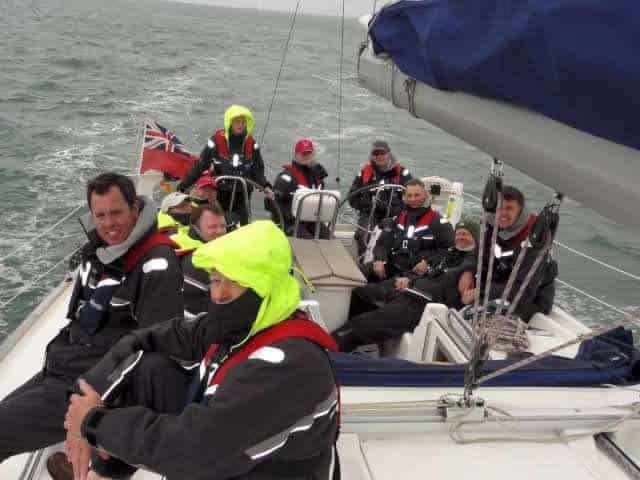 Monday 5th August - For a great corporate day out! Escape the office, enjoy the sights. Check out the sample itinerary below. Then, let us help you adapt it to suit your party! Tuesday 6th August - For a great corporate day out! Escape the office, enjoy the sights. Check out the sample itinerary below. Then, let us help you adapt it to suit your party! 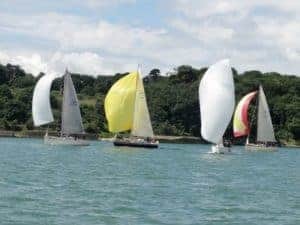 Wednesday 7th August - For a great corporate day out! Escape the office, enjoy the sights. Check out the sample itinerary below. Then, let us help you adapt it to suit your party! 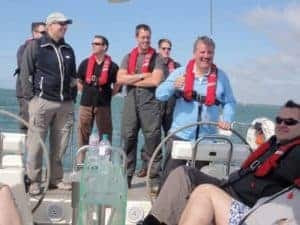 Thursday 8th August - For a great corporate day out! Escape the office, enjoy the sights. Check out the sample itinerary below. Then, let us help you adapt it to suit your party! Friday 9th August - For a great corporate day out! Escape the office, enjoy the sights. Check out the sample itinerary below. Then, let us help you adapt it to suit your party! 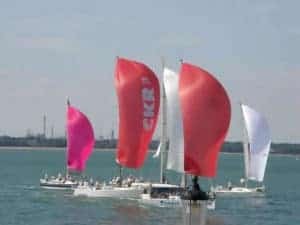 9th August 2019 (2 Days) - Arrive at 1900hrs exhilarating 2 days on the water tracking the huge fleet of yachts racing in the Solent on one of our Cowes 1st Weekend spectating sailing trips. 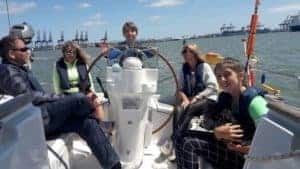 Sail for a day from Woolverstone Marina on the river Orwell Ipswich, aboard Serena, a 40ft sailing yacht. Bring a friend on the day OR, choose a date to suit you and a group of friends. 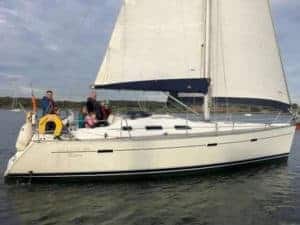 Plan a corporate sail for a day from Woolverstone Marina on the river Orwell, Ipswich aboard Serena, a 40ft sailing yacht. Call to discuss how you would like your day to be structured. 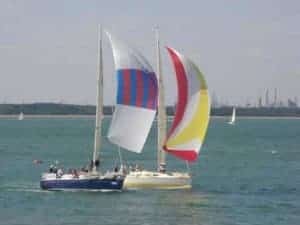 For a great corporate day out! Escape the office, enjoy the sights. Check out the sample itinerary below. Then, let us help you adapt it to suit your party!